If you're looking for a good introduction to Jerusalem and the Dead Sea, look no further than the 3-day Classic Escorted Group Tour. The best tour guides in the country will show you the many exceptional sites that this diverse country has to offer. 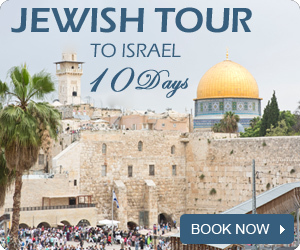 Embark on a journey through time, exploring Jerusalem's ancient and modern sites, including the historic Western Wall and the deeply moving exhibitions at Yad Vashem Holocaust Memorial. 3-Day Tour to Jerusalem and the lowest place on earth - The Dead Sea. Explore the old and the new city of Jerusalem. The tour starts from Jerusalem Thursday and ends in Jerusalem Saturday . 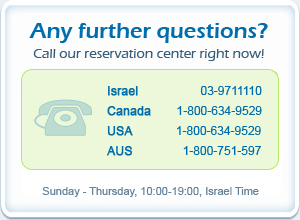 Pick up from Tel Aviv or Drop off in Tel Aviv is additional $85 per person in double; $170 for single ; $30 for third . Location: Jerusalem and Dead Sea.